Warning: This book is designed for audiences 18+ due to language, graphic sexual content, and themes that some may find disturbing. 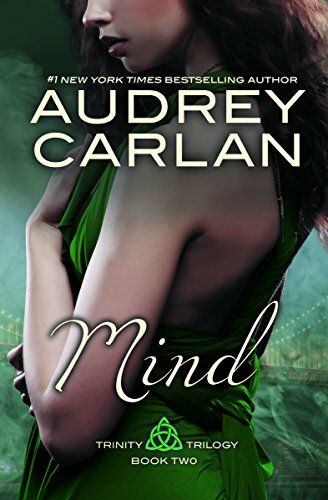 MIND is book 2 of a three-part trilogy. Body (Trinity Trilogy – Book 1) must be read prior to reading MIND.